When my papa was in the hospital when they told us he might die, I went down and got some coffee… Hopsital coffee.. it’s strange kind of coffee, strong yet good.. 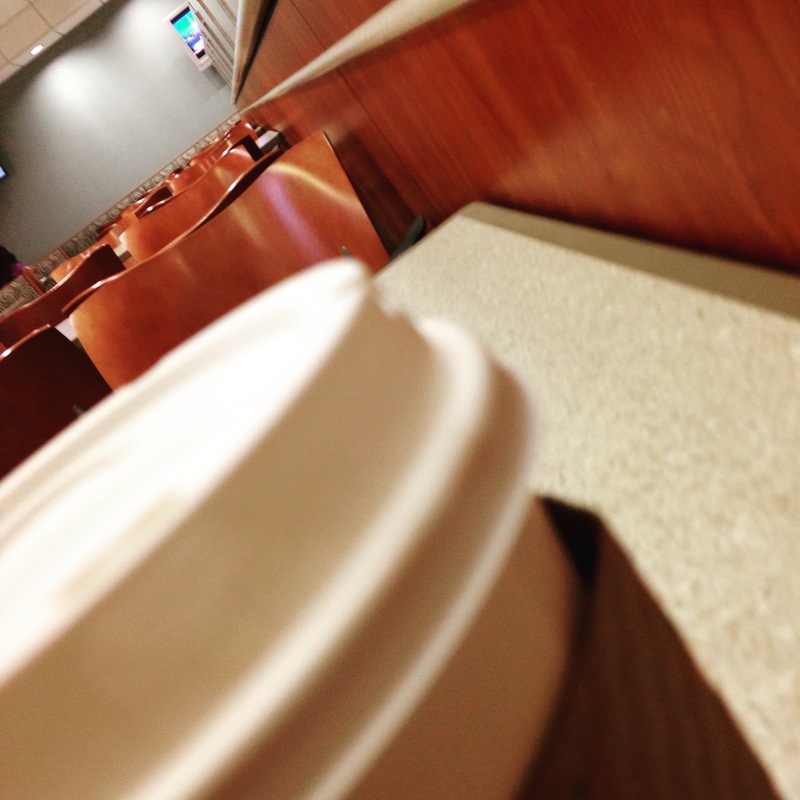 Waiting for my Niece Rory to be born… I went and got coffee… Hospital Coffee.. I sat down and thought of everyone there.. When My niece Wavey was taking her sweet time to be born. I walked down and got coffee. Hospital coffee. And this past Tuesday when my doctor told me I have a disease called Eosinophilic Esophagitis I went and got coffee.. hospital coffee. I sat down… And I looked around and nothing was really that different I just had another name for another illnesses thats making my body a medically fun one.. I find peace in hospital coffee.. I find peace sitting with a cup of coffee with one sugar and some milk or half and half…. I take comfort in a strong taste and a good taste in my mouth, I find peace with all the people walking past looking happy and dazed some tired and some hooked up to IV poles.. I find peace in a strange thing..
My little world full of doctors appointments and hospital stays and scary days and funny ways I’ve got hospital coffee to make me smile..